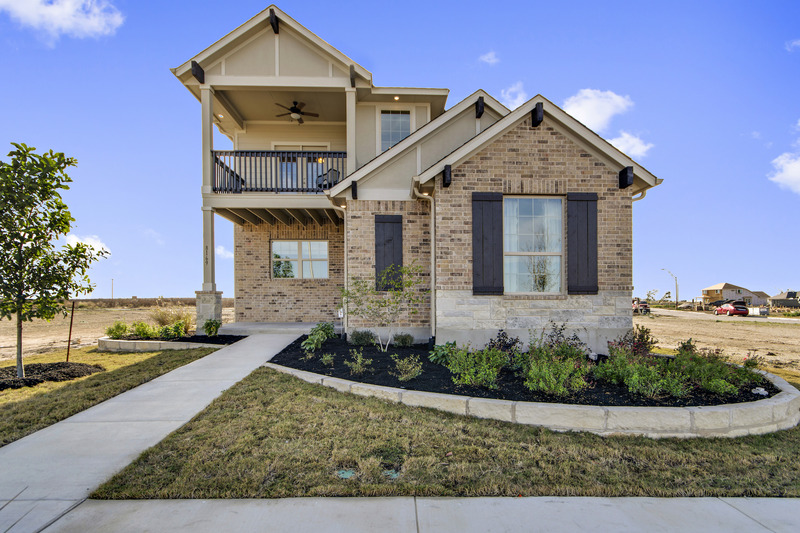 Saddlecreek is a 353-acre master-planned community including a mix of single and multi-family homes. Come take a peek at our amenity center complete with pool, weight room, kitchen, and lounge. If relaxing and enjoying the day with family and friends sounds like your cup of tea, then you will enjoy our sundeck and bar-b-ques. Feel like getting your blood pumping? We have Frisbee Golf and hike and bike trails that feed into the illustrious Georgetown trail system. For More Information, Contact our New Home Concierge, Nianne, at 512-379-7911. Visit us at www.PacesetterHomesTexas.com.